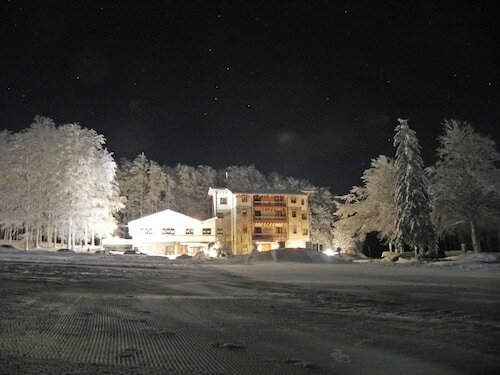 Located in the mountains, this Castel del Piano hotel offering ski-in/ski-out access is 2.1 mi (3.4 km) from Monte Amiata and within 9 mi (15 km) of Parco Piscine Capenti Outdoor Pool and Garden of Daniel Spoerri. Mount Amiata Fauna Park and Mercury Mining Museum of Monte Amiata are also within 9 mi (15 km). How Much is a Hotel Room in Castel del Piano? Hotels in Castel del Piano start at $36 per night. Prices and availability subject to change. Additional terms may apply. With 10 places to base yourself within Castel del Piano, visitors here are able to find the perfect option. If you are thinking about roaming in Castel del Piano, Travelocity boasts no less than 10 luxury and affordable hotels within a short drive of the main center. There are several Travelocity-listed hotels within a short drive of Castel del Piano's downtown area, like the Residence Terre Gialle and Borgo Tepolini. Castel del Piano offers a limited range of budget accommodation options; you'll find the Borgo Tepolini conveniently located 2 miles (4 kilometers) from the center of town. 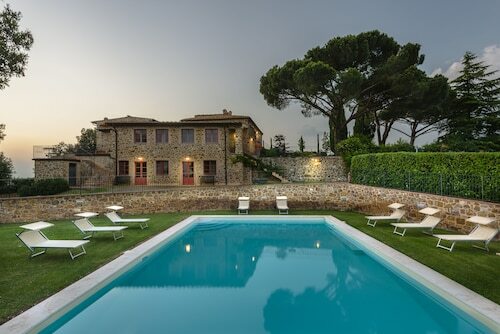 Check out the Castello Banfi - Il Borgo along with the Rosewood Castiglion del Bosco. The Castello Banfi - Il Borgo is 7 miles (11 kilometers) from the middle of Castel del Piano. The Rosewood Castiglion del Bosco, is located 12 miles (19 kilometers) away. The Castello Di Vicarello and the Terme di Saturnia Spa & Golf Resort are alternative options around Castel del Piano. After you've found all the secrets of Castel del Piano, why not explore a little bit more of the area? The Tuscany vicinity is home to a number of things to offer tourists. Explore the terrain of Tuscany's rural landscapes and beaches. In addition, you should spend time at a few of the region's ruins, castles and traditional villages. Popular things to do in this corner of Italy include snowboarding, skiing and snow shoeing. Want more to do? 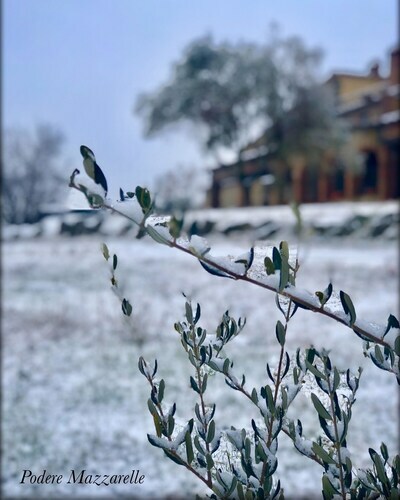 Consider spending a few hours discovering Terme di Saturnia and Maremma Vigna Mia, which you'll find in Manciano, 25 miles (39 kilometers) south of Castel del Piano. 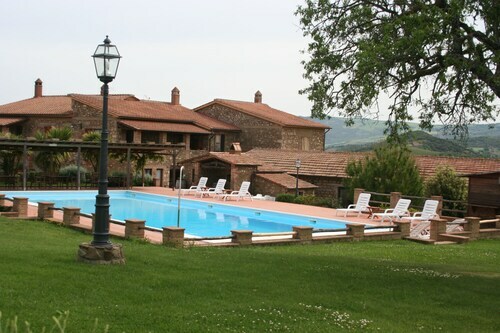 The Fattoria Pianetti and Montarlese Eco-Lodges are just some of the lodging alternatives in Manciano. 35 miles (56 kilometers) west of Castel del Piano, you'll also find Scarlino, which features the Resort Baia Scarlino and Relais Vedetta. The Castello di Scarlino and Cala Violina are some more popular points of interest to check out when in Scarlino. Peretola Airport is located 60 miles (101 kilometers) away from the center of Castel del Piano. If you hope to find a base nearby can easily book a good option in the The St. Regis Florence or the The Westin Excelsior, Florence. Bed and Breakfast Camera "olivo"
Casale Montegiovi 6+4 Sleeps, Villa With Private Pool at Exclusive Use!